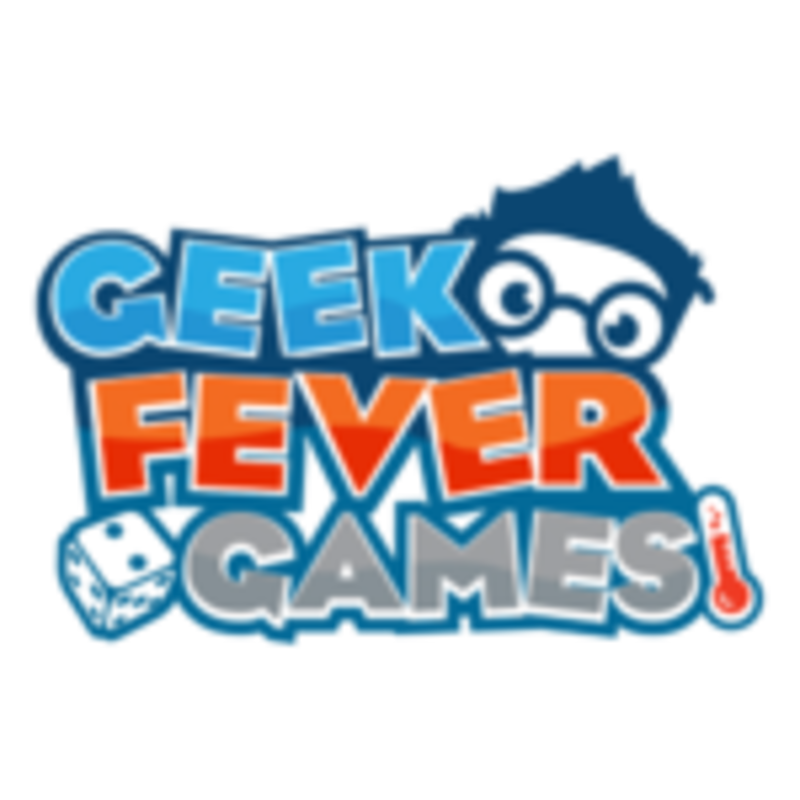 Geek Fever Games is proud to deliver the most exciting and compelling game experiences on this side of the known universe. Founded in 2012, Connecticut game designers Jason Miceli, Matthew Plourde, and Tim Mierzejewski have fulfilled 5 successful crowdfunding campaigns and published 6 games to date. Notable achievements include 2x Boston Festival of Indie Games Tabletop Showcase, IndieDB top 0.1%, The Game Crafter Contest Finalist, Staff Pick, Sanity Accolade, Artwork Accolade, and Tachyon Seller Accolade.